​Pick-up of large items is available in the Hattiesburg area. Call the store during business hours to schedule a pick-up time. 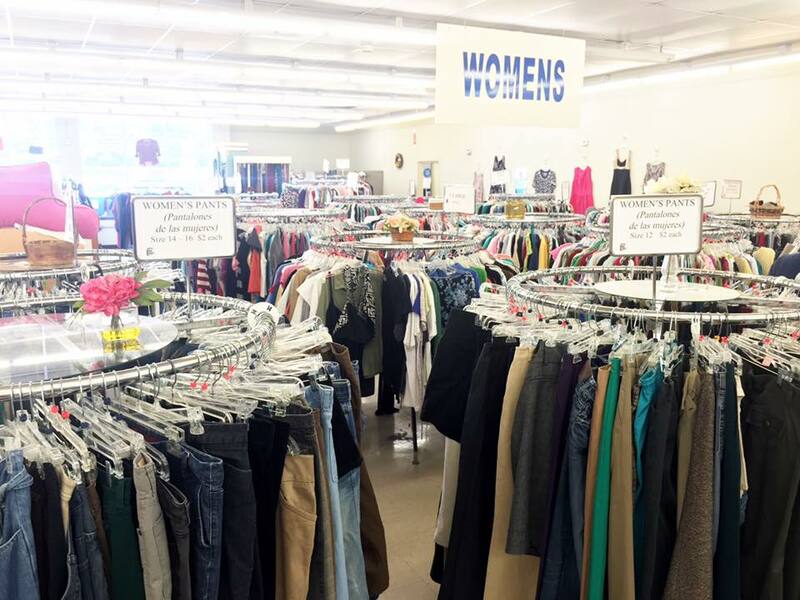 Since opening in March 2012, our Thrift Store on Lincoln Road has become a favorite of area "thrifters." A clean, well-lit store combined with a friendly staff, quality merchandise, and low prices leads to happy repeat customers! What do we sell in the Thrift Store? Our ever-changing inventory includes clothing, shoes, accessories, linens, home decor, furniture, books, appliances, electronics, and more! Our staff carefully inspects each item before placing it on the sales floor to avoid displaying soiled, broken, or damaged items. Come check for yourself! You may walk away with name brand merchandise, sometimes with the original price tags still in tact! How can I donate items to the Thrift Store? Donations may be dropped off at the ESFC Thrift Store, located at 2315 Lincoln Road, during normal business hours of 9-5 weekdays and 9-2 Saturdays. The receiving door is located on the west side of the building. Our staff will gladly furnish you with a receipt for your donation. Edwards Street Fellowship Center is a 501(c)(3) non-profit organizations, so you may deduct the fair market value of your contribution in accordance with IRS guidelines. You as the donor are responsible for determining the value of your donation, not our Thrift Store staff. For large items, such as furniture and appliances, call the Thrift Store at (601) 602-2619 to arrange local pick-up. Do you need volunteers at the Thrift Store? Yes! We welcome volunteers to assist with receiving and sorting donations and displaying merchandise. Volunteers who can assist with the pick-up of large items are greatly needed and appreciated, especially if they can also provide use of a truck or trailer. Visit or call the store for more information. Individuals: Do you struggle with the best response to people holding signs stating, “Will work for food,” or “Homeless and stranded”? 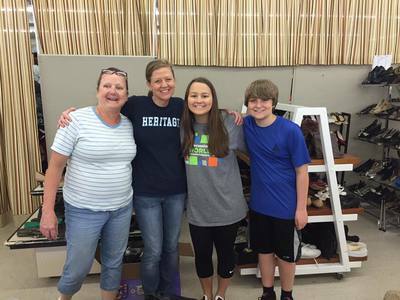 The Edwards Street Fellowship Thrift Store offers $10 vouchers that can be redeemed for store merchandise such as clothing, shoes, coats, blankets, furniture, and other household items. You might want to consider keeping some vouchers in your car or purse to hand out to those seeking assistance. Churches: Area churches are purchasing merchandise vouchers to distribute through their benevolence ministries. Those seeking assistance with clothing or household items can have their needs met with merchandise from the Thrift Store. How to purchase vouchers: Vouchers may be purchased at the ESFC Thrift Store (cash or credit/debit cards) or the Fellowship Center, 1919 Edwards Street, from 9 to 5 weekdays (cash or church checks only). 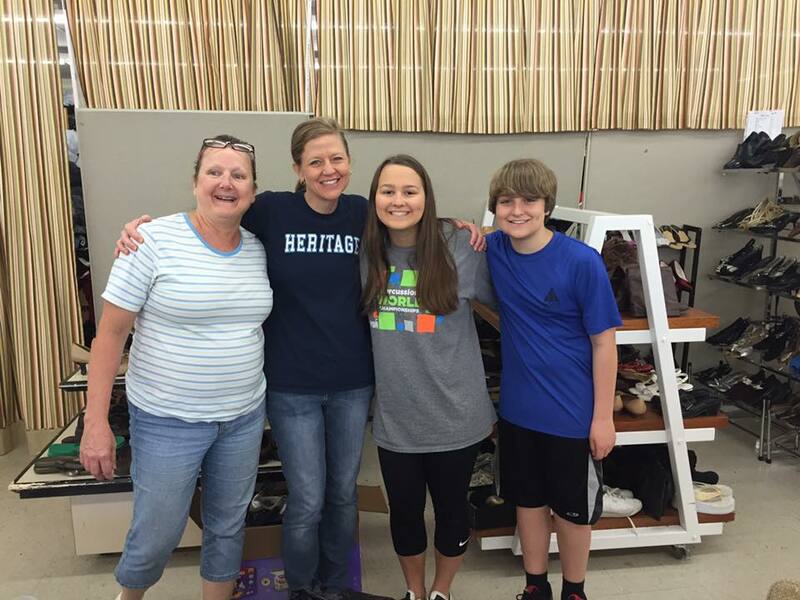 Why support the ESFC Thrift Store? The ESFC Thrift Store is committed to offering hope, help, and second chances through several programs including SNAP (Supplemental Nutrition Assistance Program, formerly known as Food Stamps) work training, the South Mississippi Planning and Development District's Senior Community Service Employment Program, local court systems, and other community partnerships.